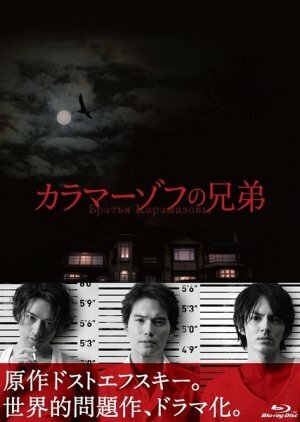 ‘Karamazov no Kyodai’ is a psychological suspense drama based on Fyodor Dostoyevsky’s last novel ‘The Brothers Karamazov’. Set in present-day Japan, three brothers are being suspected of having killed their father, Kurosawa Bunzo. Before his death, Bunzo ordered his three sons back home in order to have an important family council. The police is convinced that the three brothers must have been tormented by their greedy father and that this family council must have been the reason for the murder. However, the second son Isao declares that the origin of the murder could be the Kurosawa family itself. The whole truth is gradually coming to light as the three brothers are being driven into a corner. Aside from exploring the psychology of the three brothers, the whole story is also set within the context of a political chaos and a disparate society, similar to Dostoyevsky’s original. If Kurosawa Bunzo had given his family the same level of care Karamazov no Kyodai was created with, we might have been talking about a heartwarming comedy here. This atmospheric, psychological ride is a Japanese gem for 2013 thanks to the meticulous way it was built. In particular, the cinematography is rock solid. The shots inside the Kurosawa house are some of the most gorgeous and use interesting angles to bring out the dark veil hanging over the place. Beyond those deliberately called attention to by the story, decorations and objects often appear in the same frame as characters--acting as mute symbolism for the person or their situation. This aspect is easy to miss the first time around and is a good reason for a re-watch. Some viewers might find them unsettling or even irritating, but occasionally disturbing clips and images appear between stops in the action. I find them instrumental to the feel of the story. Music is also masterfully utilized, with the orchestrations displaying delicious moodiness. Vocal tracks will be easily recognized by most everyone, as the bulk of them are classics. The lyrics of these songs (like Paint it Black by The Rolling Stones or Nirvana's Smells Like Teen Spirit) could not have suited the situations they were used in better. Honestly, the first time Paint It Black played over a scene, goosebumps came. I also need to give a special mention to the sound effects team, because sometimes a noise would halt the music. For instance, when Isao is talking to Mitsuru at the bar, the sound of his glass settling on the table signals an eerie silence. 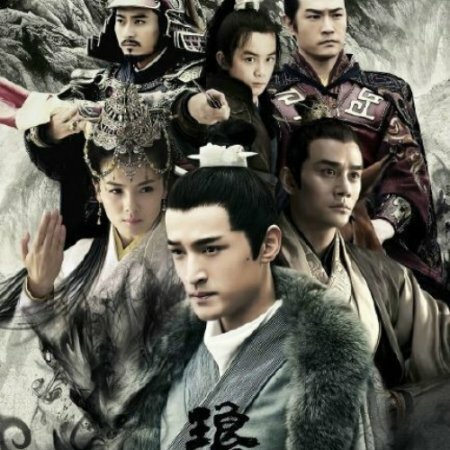 All of the brothers were played well, each actor filling their role believably. 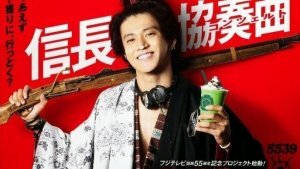 If I had to pick a favorite though, Ichihara Hayato would win the contest by miles. His portrayal reminds me of a tragic hero from a Gothic romance, tortured and barely keeping it together; but on the outside he's everything you'd want your son to be, handsome, elegant, and successful in his career. Ichihara-san is especially good at acting with his eyes and often made incredible blocking choices in his scenes. It'll be a blessing if he can get more meaty roles like this; he's a magnetic presence on the screen. On the other side of the spectrum is the cartoon-ish detective, who unfortunately was present during all of the scenes inside the interrogation room. His voice drove me crazy, because he kept speaking in this strange purr that sounded more suitable for a villain in a child's anime. I'll end by saying that while this is a story of pain, abuse, and ultimately murder, it's an easy watch...if you can handle that. The episodes are short and hook you in, especially if this genre is your bag. If you're anything like me, you'll end up eager to get to the end and watch most of it in one go; once you're there, you might just not see the end coming. I've read three novels written by Dostoyevsky (Crime and Punishment, The Brothers Karamazov and The Idiot). The Brothers Karamazov I've read awhile ago but I think I can recall enough to say that adaptation from novel to drama was very good. Even the shift from 19th century Russia to modern Japan was executed flawlessly. 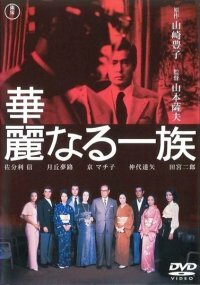 Drama story focuses more on struggle between good and evil inside characters and their relationships, primarily between the Kurosawa brothers. Dostoyevsky's crucial questions that he asked in his other novels too, were also the main theme here. Does human have the right to take another's life? If someone think so, what are the consequences? First thing that you notice when you start watching Karamazov no Kyodai is that it is dark, both in story and cinematography. But don't give up on this drama because of that even if this is out of your comfort zone. 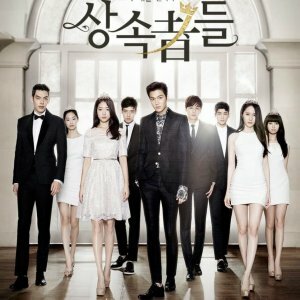 It is not a light watch and if you are not used to that I don't recommend marathoning it. But I think that once in awhile we all need a deep drama, movie or a book to make us question things we haven't questioned before. Music and cinematography are linked in various ways. Rolling Stones song Paint It Black (yes, you will hear that song too) is most obvious link. It's upbeat rhythm and dark lyrics are much like contrast between other similar songs played and the dark atmosphere and suspense that make your heart beat faster in anticipation of what is coming. And then there is a loud sound (like door opening or closing), music stops and silence. Your heart skips a beat... At least it was like that for me. There were only two or three instances when I thought that something was off with the sound. It was when they overlapped surrounding music for example piano Ryo was playing and soundtrack music. But I've noticed that other dramas do that too. So maybe it's a trend thing. Either way I didn't like it. 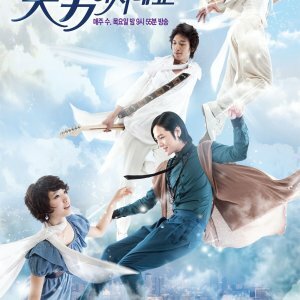 But overall this is the first drama I watched that used the music so well to enhance atmosphere. Where music isn't barley-heard companion that tries not to ruin the mood but an entity that pulls you for your sleeve if you dare to look away. I left cast and acting at the end because I think it's outstanding. All the characters are believable and nobody overacted. 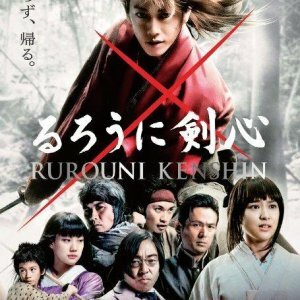 From corrupted Kurosawa Bunzo played by Yoshida Kotaro, sweet Ryo (Hayashi Kento), rebellious Mitsuru (Saito Takumi), torn and complex Isao (Ichihara Hayato) and all the supporting characters (that I'm lazy to name) not one of them disappointed. Their acting pulls you in and make you glued to the screen anticipating their reactions and words. But one of them still manage to arise on the top and amaze me even more. It may be because the character is so layered and intriguing that Ichihara Hayato's acting leaves you speechless. But also if he weren't amazing actor he wouldn't have been able to pull it off. I'm really not sure how to rate his performance because I haven't experience before that someone's acting could pull me in so much. If he doesn't get award for this role then those awards aren't merit for talent and effort. 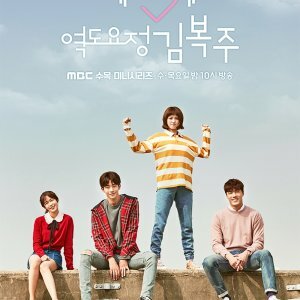 So all in all this drama has 11 episodes and each of them is 36 minutes long so it won't take too much of your time therefor give it a chance. If you don't like that it is dark, heavy and psychological, regardless give it a chance. Because you will see something different that will maybe inspire you to read a book or you will hate it but you'll know why you hate it.